H&R TRAK+ DRS Series 5mm Wheel Spacers in Silver color, 2 Pieces. 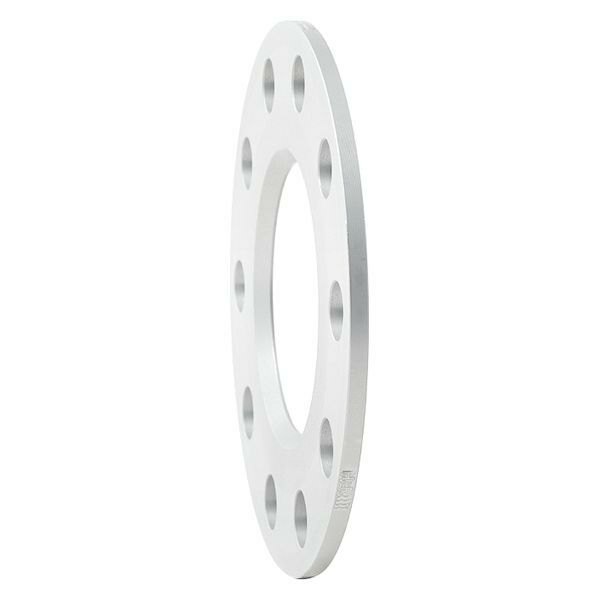 DRS Series wheel spacers fit between the wheel and the hub, they require exchanging the existing wheel studs for longer ones (studs are included). 2000-2002 Dodge Voyager Note-1: These are hub-centric flat disc type spacers which require the factory hub to center the wheels. Please measure the vehicle hub to verify sufficient height will remain to center the wheel after spacer installation. While this H&R TRAK+ DRS Type Wheel Spacers might fit your vehicle, unfortunately we can't guarantee fitment. Please read description and specifications to decide if this part is right for your vehicle.